Jessica Sieber - Redstone Agency Inc.
Jessica is an innovative and eager member of the Redstone team with a passion for creating meaningful experiences. Jessica’s experience ranges from large-scale live events, to intimate celebrations and corporate functions. She approaches each event with the goal of understanding her client’s vision and needs and exceeds their expectations by executing flawless and engaging experiences. 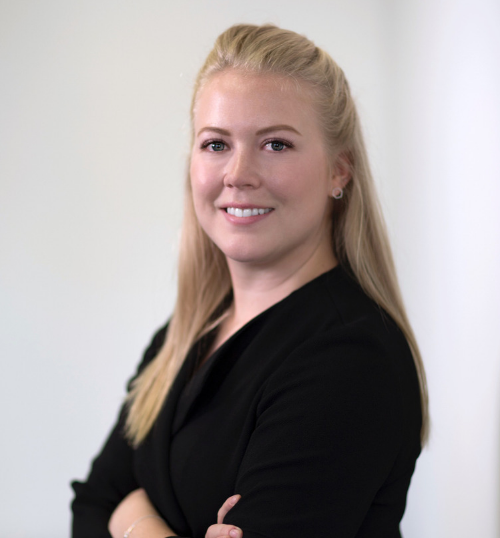 Prior to joining the Redstone team, Jessica worked in non-profit with a focus on events catered to private donors, leaders in education, champion youth and some of the largest and most influential corporations in North America.